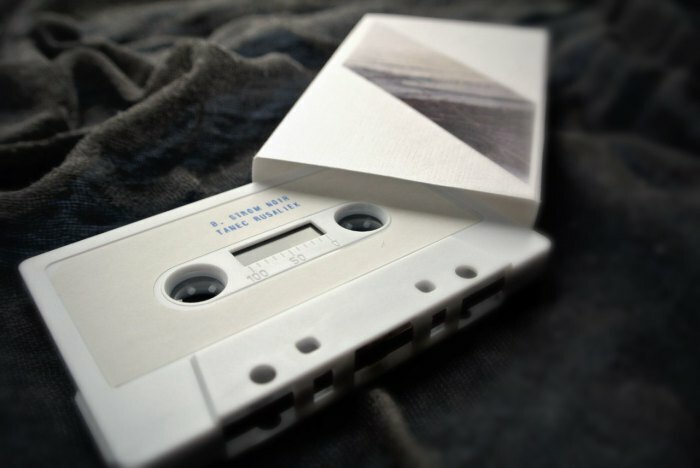 new cassette album "tanec rusaliek" was released today by the Russian label DRONARIVM. album consists of 2 tracks [tanec rusaliek / niekedy sa vracajú] and "long & calm" are the two words I would use to describe it. for the time being album is available on cassette only but the digital version will be available on my bandcamp site soon. for more info, samples & orders, please visit DRONARIVM . Emil Maťko (b. 1979) a.k.a. strom noir lives and works in Bratislava, Slovakia. He has been producing music as Strom Noir since 2007 and released his works on such labels as Hibernate, dataObscura, Drone records, Dronarivm, Rural Colours, taâlem, Twisted Tree Line, U-Cover and Ginjoha. By using almost solely electric and acoustic guitars and effect pedals he finds a spot somewhere between drone, drifting ambient and post-rock transmuted guitar textures. He is of Rusyn descent. Motív Cestovanie. Používa službu Blogger.